We are proud that Martin Oaks Cemetery and one of the funeral homes which uses Martin Oaks have both been approved as providers by the Islamic Association of North Texas. This approval is not easily earned: it indicates that we provide services which strictly adhere to the Islamic practices in a timely and responsive manner. Affordable options are available for every budget. From simple burial services to overseas shipping, we offer an array of options. 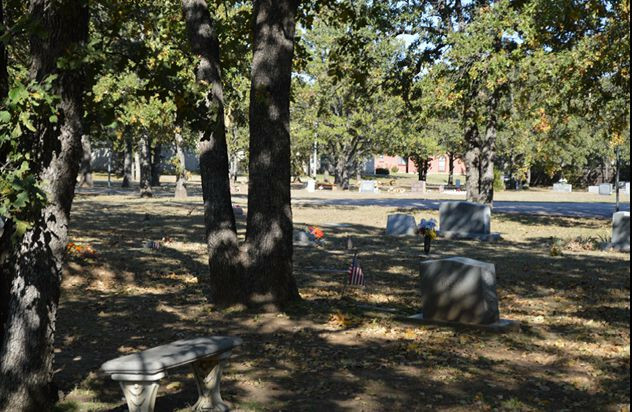 The approved funeral director who works with Martin Oaks Cemetery assures clients that final rights are preformed properly. Pre-Planning options are also available. Martin Oaks is a family owned business that has served the Dallas/Fort Worth community with personal care and prompt assistance for more than 30 years. Please call us at (469) 605-7215, 24/7 -- you will be speaking to a person, not an answering service. Martin Oaks welcomes and respects all religious traditions.